Home » Reviews & Adverts » Can Vaping Cause Birth Defects? Can Vaping Cause Birth Defects? When a fetus develops and goes through different stages, they can be vulnerable to congenital disorders. Some of these disorders are caused by genetics while environmental factors can trigger others. Expectant mothers are advised to avoid some practices during pregnancy that can increase the risks of defects. Smoking an e-cigarette is one of the habits that expectant mothers are advised by doctors to avoid. As a mom-to-be, it may seem safer to vape than smoking cigarettes because the assumption is that a vaporizer has fewer toxins and chemicals. However, vaporizers also have their effects on both the fetus and the expectant mother. 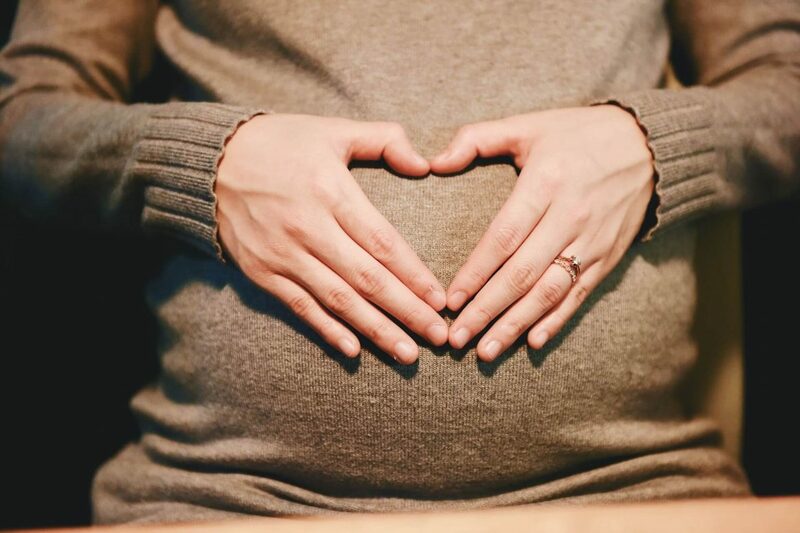 There has not been much research on the impact of vaping during pregnancy since vaporizers are products that have not been on the market for long. However, some research studies have shown that e-cigs usage, both directly and passively, can cause some congenital disabilities. Most people believe that vaporizers do not cause birth defects. They argue that vaporizers have reduced nicotine content compared to cigarettes. However, research shows that vaping when expecting could cause facial defects in the fetus. A recent study on frog embryos showed that all the frogs exposed to vapour had facial clefts and uneven growth of facial structures. The researchers found that this was caused by the content of vape liquid found in both vaporizers that had nicotine and those without. The effect was higher on e-liquids that have mixed flavouring compared to those that had one flavour. The results strongly suggest that vaping during pregnancy is not safe since it could cause facial defects. Cot Death is the unexpected and unexplained death of a seemingly healthy baby. The cause of SIDS – Sudden Infant Death Syndrome – is unknown. However, factors such as smoking nicotine while pregnant can increase the likelihood of cot death. When expectant mothers inhale the vapour, the chemicals are passed to the foetus through the umbilical cord. Scientists have studied the effects of nicotine in the womb and have found that it can affect an unborn baby’s central nervous system and cardiorespiratory responses. This can lead to oxygen deprivation, which affects the fetus’ ability to develop properly. Even if you vape moderately, it can still be difficult for a fetus to recover from the lack of oxygen and the chances of cot death when the baby is born is higher. As mentioned above, Vaping while pregnant can interfere with embryo development in the womb. The nicotine found in vaporizers can impair the development of the embryo’s brain and lungs. Nicotine affects the CNS- central nervous system and the cardiorespiratory responses to stressful environments can be weakened. The nicotine in e-cigarettes can also increase the risks of congenital disabilities such as low birth weight, placental abruption- miscarriage, and premature birth. Many pregnant women believe vaping during pregnancy is a safer option than smoking. The truth is, there is no safe way to smoke during pregnancy and the best thing you can do for your baby is to quit.